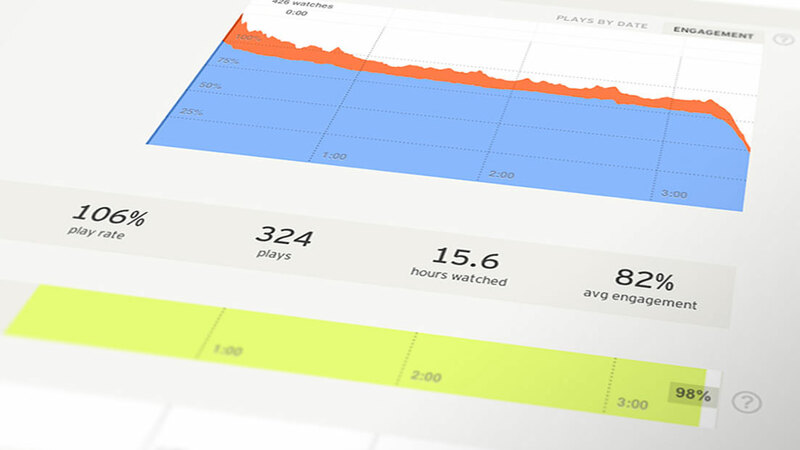 There are a number of metrics that can help you understand how a video is performing. Each can provide a slightly different insight, from how viewers are interacting with your content to how great of a return you’re getting from your investment. 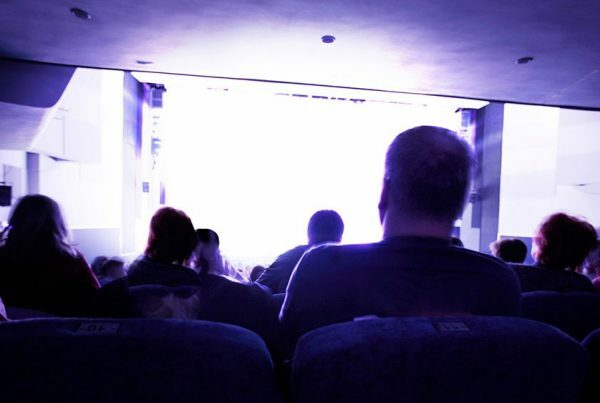 Audience retention is perhaps the most powerful yet poorly understood metric of them all. In aggregate, it essentially reflects your video’s ability to hold-on to its audience, but it can actually tell you a whole lot more. Retention data can also sometimes be a little misleading though, as we’ll learn more about in this post. Audience retention data is represented as an average of all viewer activity over a period of time. As with most statistical analysis, the accuracy of this data will improve as the the data set grows – it can be difficult to get much insight after just a few views. Viewers have the ability to pause, re-watch, and skip entire sections of a video, leading to funny looking graphs like the one above. The orange in this case represents sections that have been re-watched by viewers, and the spikes in the graph show that some are actually skipping ahead in the video. 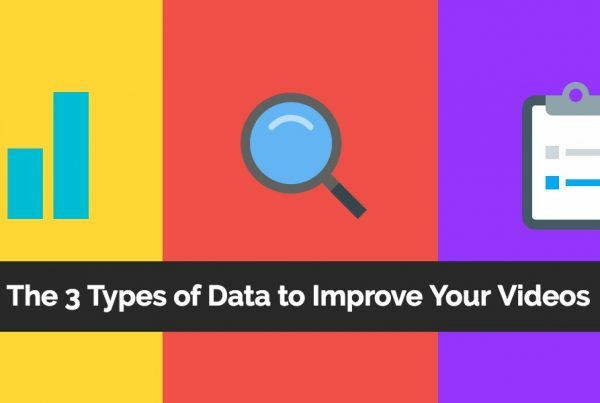 This data can help you learn about which parts of the video might interest your viewers more or less. It may suggest that certain sections of your video are a little confusing and may necessitate a re-edit. For videos which are heavy in information, like a product demonstration video, spikes in re-watches could actually tell you something about the product itself. Perhaps it’s not intuitive enough, and an entirely separate video is needed to flesh out this one section. You could even use this data to inform future product re-designs. More often than not, your goal will be to get viewers to watch your video almost the entire way through in order to hear your entire message. This is where storytelling matters, because your audience will only get a chance to see your carefully crafted call-to-action if they stick around to the end. Then again, early abandonment could be a sign of viewers having ‘seen enough’ and clicking through to a call-to-action sooner than later if one is provided on the page below or near the video. If conversions are the goal, don’t stress if viewers aren’t watching your video all the way through, provided your conversion rate is satisfactory. The reality is that viewers can still get a brand impression by watching just part of a video, and often people will share content on social media channels without necessarily reading or watching it in its entirety. When videos begin to reach a much broader and less targeted audience and view rates go up, average retention rates may actually start to go down as a direct result. It’s for this reason that we’ll typically recommend segmenting viewer data by hosting separate versions of your video wherever possible. For example, you could host a version on your website to be sent out in a customer newsletter, separate from a version you’ve posted to YouTube for a broader demographic. It’s impossible to quantify exactly how your viewers feel about your video, but if branding is the goal then overall impressions and engagement as measured by views, shares, and likes might be even more important to you than retention. One of the biggest factors in retaining your audience is in giving them only what they want in the first place – no more, no less. Consider where the viewer is in the customer lifecycle and try to solve the problem that matters most to them at that particular time. 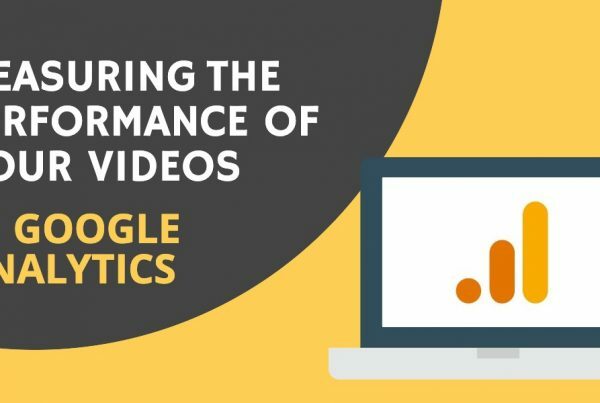 There’s an increasing amount of data available to us as video marketers, but it’s important to remember that not every performance indicator is a key performance indicator. Video production is still very much a creative endeavour, and data like audience retention should be used to inform our decisions, not drive them.